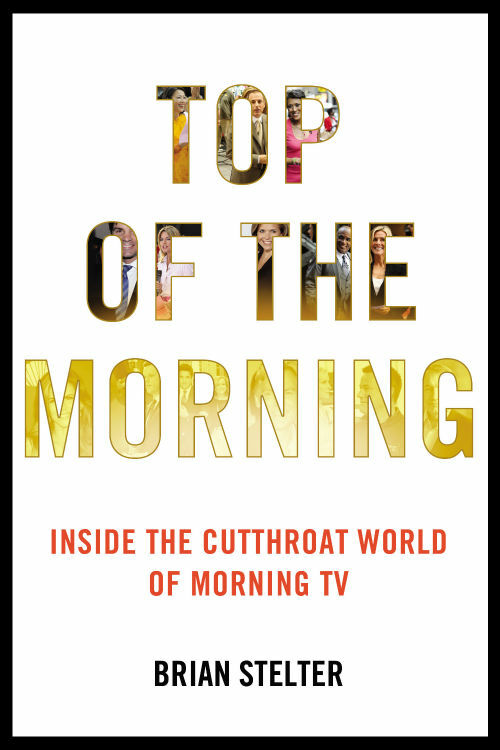 Brian Stelter | “Top of the Morning” is in stores now! “Top of the Morning” is in stores now! Click over to the book’s Web site for more info.